Because a memorial is a lasting monument and a tribute to a person's life, and in many cases a final gift to someone dearly loved, it is important to choose it carefully. Hasty decisions made while still in great distress can sometimes result in later regrets, so it’s sensible to take a little more time. At W.P. Everingham & Sons Ltd, we help you with every step of the way, and give you time to select a suitable design. As a general rule, cemeteries allow any shape and colour of headstone and plaques, but may have restrictions on the height and wording permitted. Churchyards are more restrictive with regards to the material & design although regulations may vary slightly depending on the area that the churchyard is in. At W.P. Everingham & Sons Ltd, our National Associations of Memorial Masons (NAMM)-approved memorial masons talk you through the regulations for your cemetery or churchyard, helping you to choose a memorial that suits the environment as well as your requirements. Before any memorial may be installed in a churchyard or cemetery, permission must be obtained from the Burial Authority. An application detailing the proposed work must be submitted prior to proceeding. All burial grounds charge a fee for this application, and this varies from place to place. It is worth noting that most Burial Authorities would only allow an application from the named Deedholder. This may mean the Deed needs to be transferred to a surviving relative, your local council will advise you. 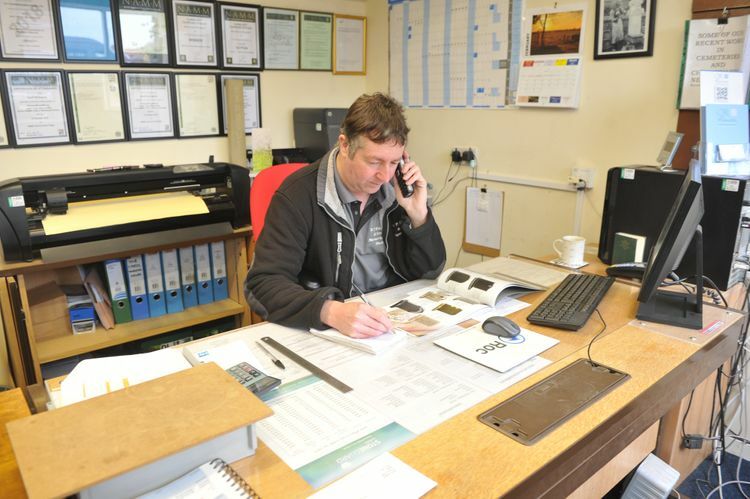 Our qualified team manages the application process and deal directly with the churchyard or cemetery authority on your behalf. Headstone and memorial plaques come in a wide range of shapes and sizes, from the traditional to the modern and everything in between. Visit us to see our current display stock, call or email us to request a brochure pack. Our customers often tell us that meeting us in person to discuss their requirements was most beneficial and reassuring. Our brochures show an extensive range of designs, and you may choose the stone as it is illustrated or combine features from several designs to create a bespoke memorial. Please bear in mind that it is not possible to stock every combination of shape, style, and colour, so a period of up to 14 weeks is often required for manufacture and delivery of the stone. 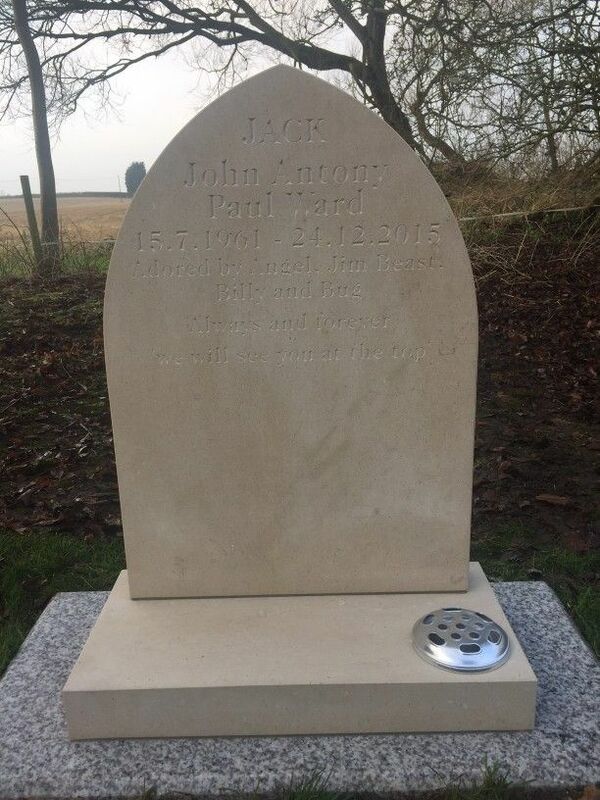 For further information on our memorials, call us, in Hedon, East Yorkshire. The variety of granite and natural stone available for memorials has increased greatly in recent years, along with the development of quarries throughout the developing world. 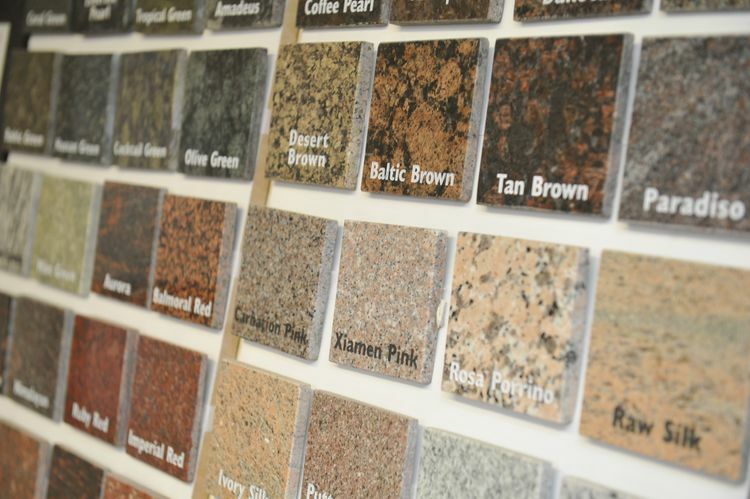 Here is just a small selection of the many different materials available to choose from. 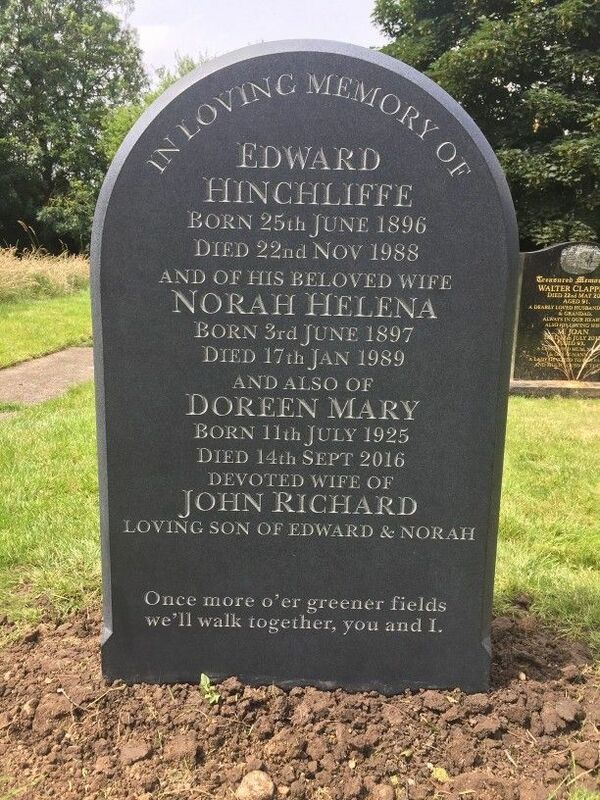 This is the wording at the top of the headstone, acting as the lead in to the person’s name. “In Loving Memory” or “Treasured Memories” are the most popular, but there are a number of verses you can choose from, though it is not compulsory to have this. These are the deceased’s name, date of death, date of birth, and/ or age. Some people also like to add here if they were a loving grandmother, father, mother, father, sister, or brother, and whether they had a nickname that the deceased may have been better known as. Lines from poems, prayers to God for safekeeping, or verses from their favourite songs can all be seen on headstones throughout the UK. The verse is your chance to say something personal about the deceased, to pray for God to look after them, or to thank them and say goodbye. Whatever you want to say, there’s sure to be a song or poem that says it for you. Our partners at QR Memories provide a way to help remember a loved one. 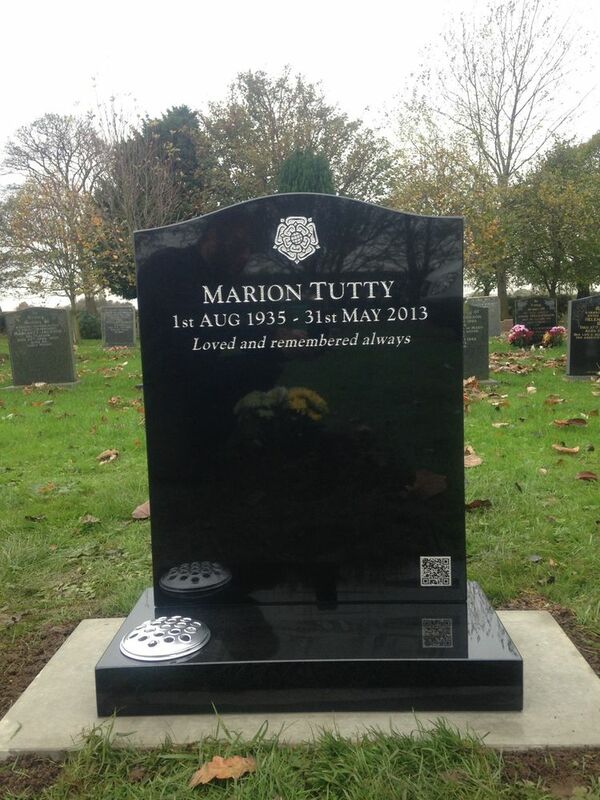 Using 2D bar code technology, we can provide a unique code in the form of a steel plaque or sandblasted ornament that along with a smart phone or tablet, can take you to a special website of your chosen memories. These can be private to be shared with only your family & friends or if you choose it could be seen by anyone who scans the code. To help you express your inner thoughts we have compiled a small collection of words that have given others comfort in the past. Neal Everingham is a 5th generation memorial mason and his award winning hand-carved lettering on granite or natural stone will help to create a very personal and truly individual epitaph. Sandblasted letters are available in most fonts that you’d find on a word processor. This gives you a smooth, precise finish, and our experienced designers are able to look at given examples and then offer a number of choices. Whether you want it all in capital letters or flowing and scripted, we have the font to suit you. Hand-beaten 23.5 carat gold leaf is applied to the already cut letters and shines beautifully, a very special finish. 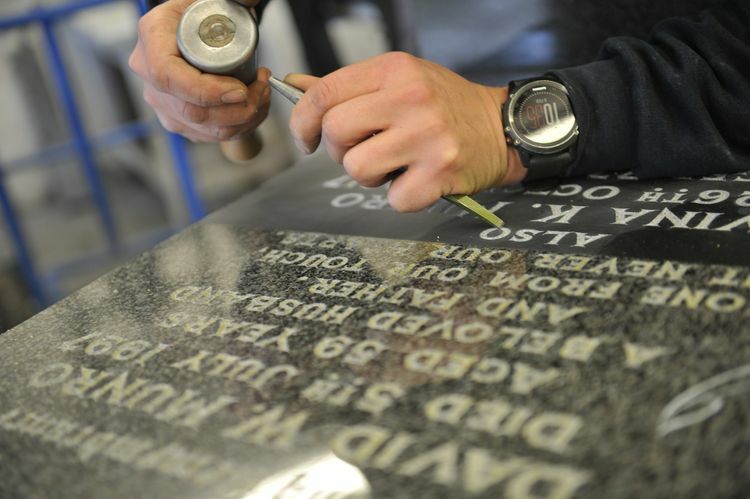 Lead is beaten into the hand cut letters, and is usually rubbed flush with the face of the headstone for a marble memorial. For granite memorials, an embossed finish would be appropriate, and this means that the lead sits proud on the face of the headstone. 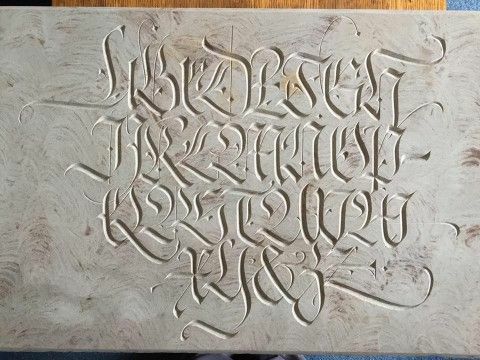 Leaded letters are handcrafted. Our enamel painted letters are available in a range of colours although the most popular are silver, white, grey & black anything is possible, we can advise the best colour to suit individual memorials. The letters are painted over a number of days, leaving the paint to completely dry between coats. Some people like to decorate their loved ones’ headstone with a small motif that depicts a hobby or reflects the lifestyle of the deceased. Geoff, our sandblast artist, will talk through your ideas before transforming them into a lasting artwork on your memorial. At W.P. Everingham & Sons Ltd, we hold an extensive catalogue of traditional designs to suit your requirements. 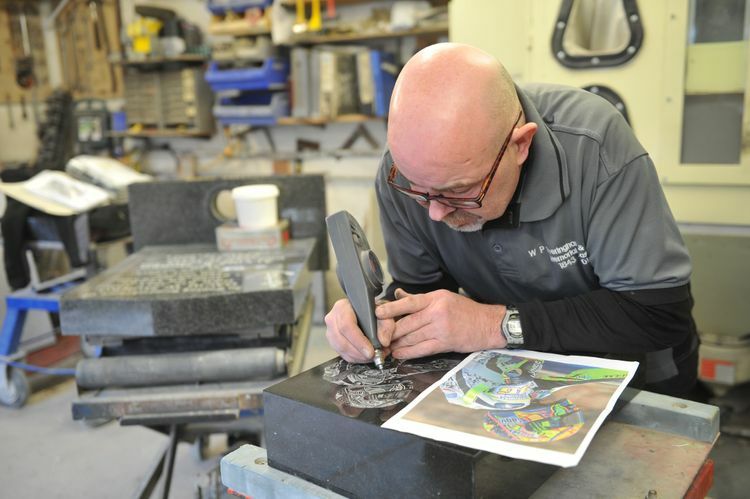 Our skilled craftsmen are able to engrave almost any design onto a memorial, and we’re even able to create special personalised etchings from cherished images or photographs that represent your loved one's life. 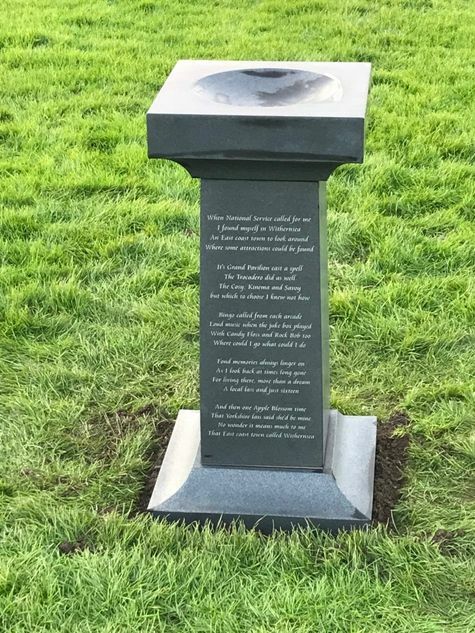 Once you have chosen a memorial, design, and lettering, we apply for permission from the churchyard or cemetery on your behalf. We also ensure your memorial is properly erected with care, dignity, and respect. 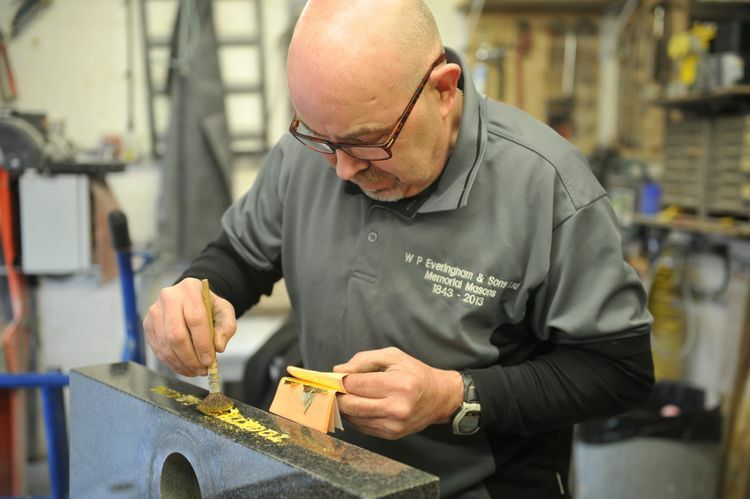 Our craftsmen fix your memorial in situ. 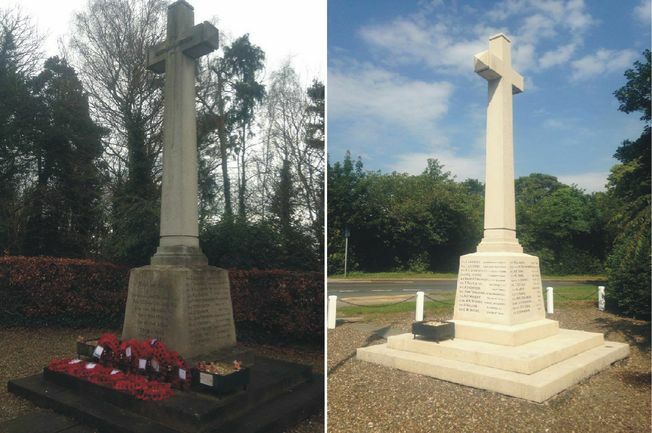 They’ve received nationally-recognised qualifications for fixing memorials, and are members of the Register of Qualified Memorial Fixers (RQMF). Their close attention to quality allows us to confidently provide our customers with a 10 year guarantee on all work that we fix. This not only includes new memorials, but also older headstones that we might add further inscriptions to.